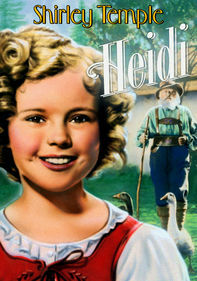 Plucky teen sleuth Nancy Drew (Bonita Granville) makes fighting crime look easy in these classic films, based on the series of books by Carolyn Keene. In Nancy Drew … Reporter, she covers a murder trial for the school newspaper, proves that the defendant is innocent and then tracks down the real killer. 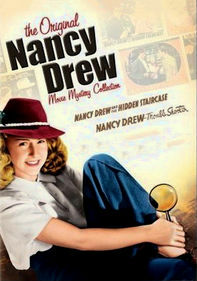 In Nancy Drew … Detective, Nancy and her beau, Ted (Frankie Thomas), must solve the mysterious disappearance of a wealthy widow.